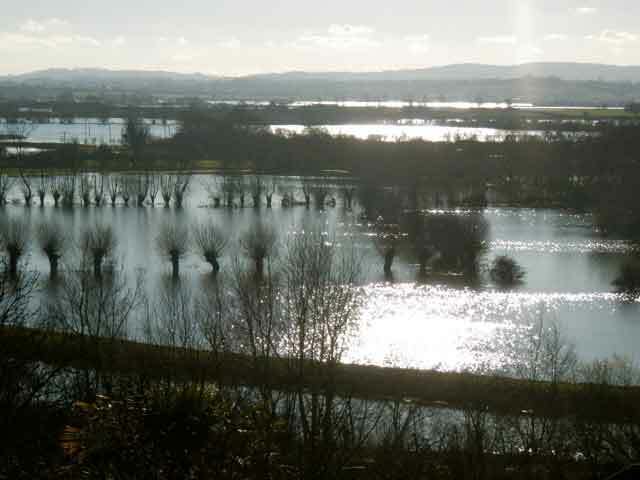 Flood Re has taken an important step closer with the Government’s confirmation that the legislation needed to enable the new pooled flood insurance scheme to be set up will be presented to Parliament in the New Year. With some key appointments confirmed at the same time it does look as if two years of talking are at an end. The focus is now firmly on the practical steps to be taken to get it up and running by July 2015. The Department for Environment, Food and Rural Affairs announced at the same time that properties in Council Tax Band H (and I in Wales) will be included in the scheme. This deals with one of the most obvious anomalies in the Government’s original proposals which would have seen owners of these properties contributing to the levy – set at 2.2% of premiums – but not eligible to benefit from the scheme if they have a claim. This was a crude, if minor, piece of social engineering totally inappropriate for private insurance. If governments want to redistribute wealth and promote equality they have a vast array of tax and benefits tools at their disposal. The Government has also removed a lot of the uncertainty about when it will step in should the cost of meeting claims ever overwhelm Flood Re. A sensible compromise about how far it might be subsidised from public expenditure and how this and its capital requirements will be reviewed seems to have been reached. DEFRA has rejected most of the other pleas for the scheme to be extended, probably correctly, although I still think some consideration must be given to the problems faced by business property owners who live on the premises, such as pubs and B&Bs. Leaseholders have been quick to complain about their exclusion but they are running businesses for profit and should be expected to pay the market rate for insurance if they want to let properties in high-risk flood areas. Owners and occupiers of ground floor flats may find they have issues with obtaining affordable contents insurance and this needs to be kept under review. Should small businesses be in? Small businesses will also feel aggrieved that their pleas to be included in Flood Re have been rejected but the small business lobby never really came up with a viable proposal for their inclusion. People speak emotively about “small businesses” but what, exactly, is a small business and when would its premises be eligible for subsidised insurance? And who would subsidise it? Big businesses or other small businesses in low flood risk areas? Flood Re works on a cross-subsidy from low-risk domestic properties to high risk properties but you can’t ask homeowners to subsides businesses. The small business lobby simply failed to address these issues. Properties built since 2009 will also remain outside the scheme in order to discourage the building of new properties on flood plains. It still looks a rather arbitrary date and could leave a lot of people on modest incomes exposed to high premiums, possibly even unobtainable cover. Perhaps it is necessary to have a simple, if rather blunt, cut-off in order to get Flood Re off the ground. I would hope that as it gets established this will be reviewed with reference to known and identifiable flood risks when planning permission was granted. If a flood risk was known at the time, it should be excluded; if it wasn’t, it should be covered by Flood Re. The challenge now, however, is to get Flood Re off the ground with major decisions to be made on placing the reinsurance cover and putting in place operational systems that will be able to cope with the volume of claims Flood Re will receive when (rather than if) there is a major flooding incident in the next few years. The unpredictability of severe weather means that it will have to be ready to respond on day one next July. After all, the 2007 floods that devastated so many parts of the country happened in June and July.